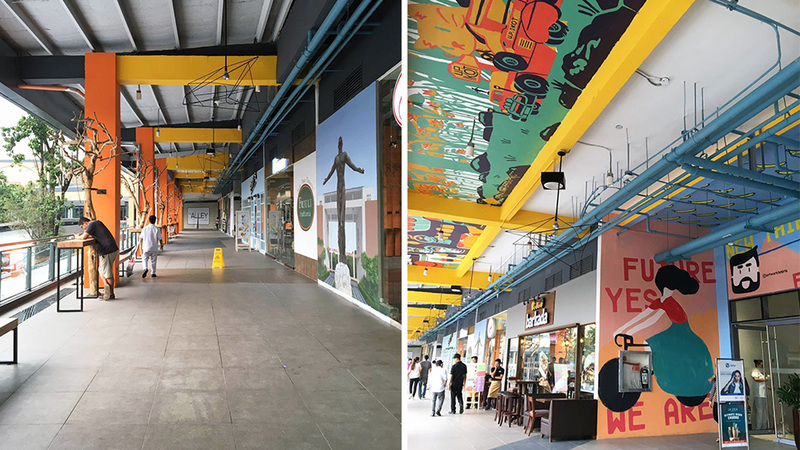 If you’ve been to the new wing of the UP Town Center in Quezon City, you must have noticed the interesting murals on the walls and ceilings. The colorful outputs were done by the students of UP Graphic or the Graphic Illustration Collaborate. 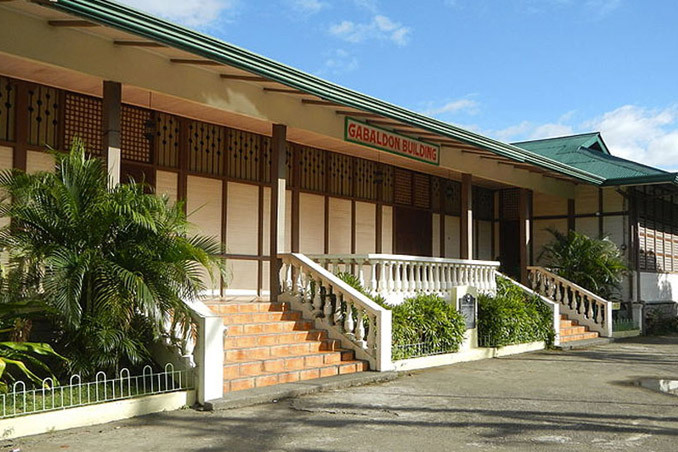 UP Graphic is a university-wide visual arts organization from the University of the Philippines-Diliman based in the College of Fine Arts.